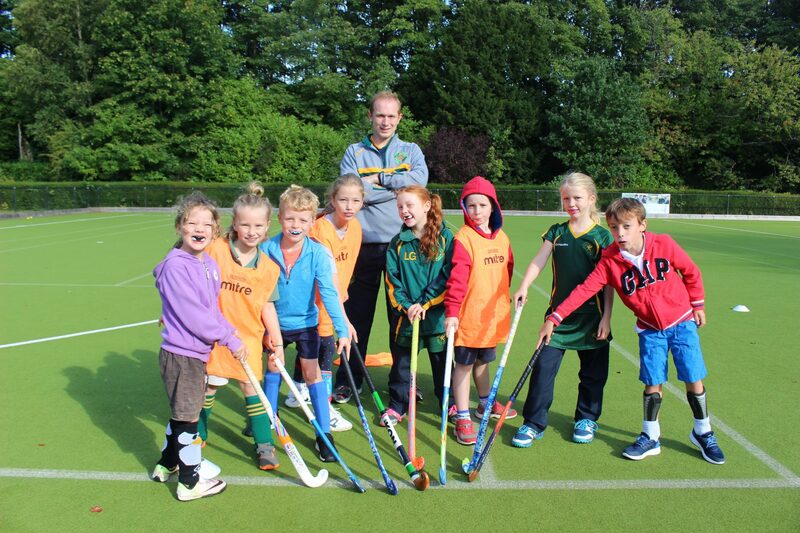 Our Saturday morning hockey training has now started back up and is open to all children in Years 2 to 4 from Perrott Hill and surrounding schools. The training takes place every Saturday during term time from 8.30am to 10am and costs £2.50 per week. Please email admissions@perrotthill.com for further info and booking.